Do you need some help clearing leaves and debris from your yard? If so a leaf blower can be an essential tool to help with all that work. 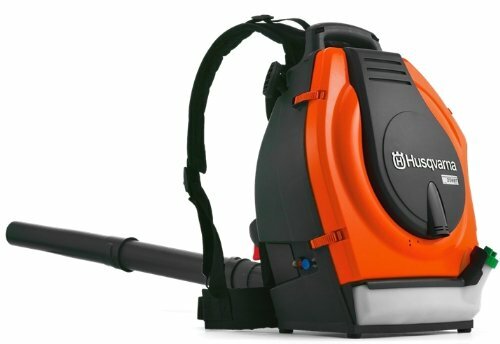 We rated numerous varieties from gas-powered, to corded electric, and battery operated to come up with our list of the 13 best leaf blowers. We rated and review each model from some of the top manufacturers like Husqvarna, Makita, Echo, Toro, GreenWorks, and more. Posted on November 4, 2013, in Home, Garden & Tools. Bookmark the permalink. Leave a comment.